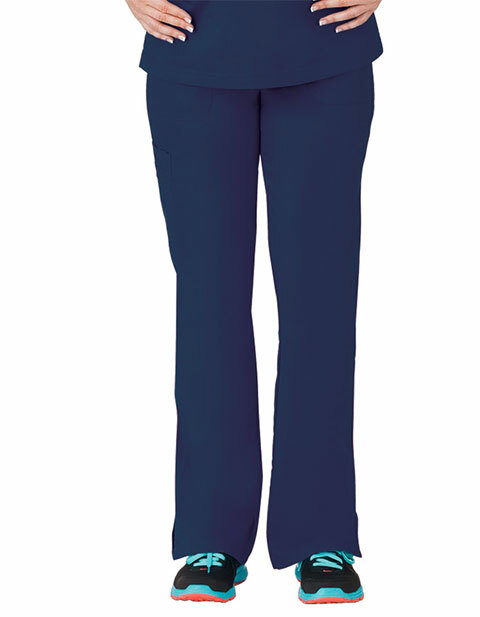 Bio Stretch ladies multi-pocket cargo scrub pants are ideal for women with a petite figure. 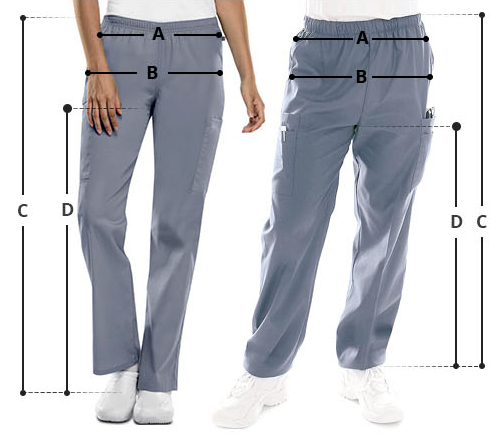 With 19-inch leg opening, side slits, and full interior drawstrings; the cargo pants are extremely functional. Moreover, the multiple pockets ensure organized storage of supplies.